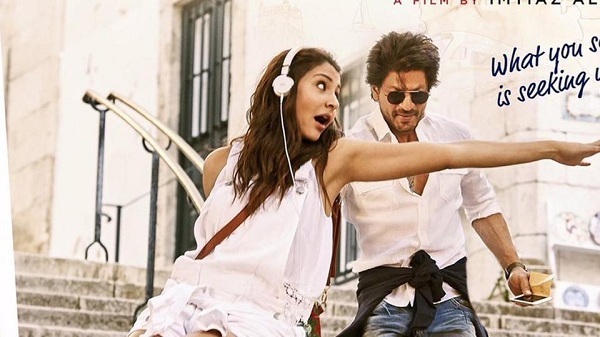 Jab Harry Met Sejal 2nd Friday (8th Day) Collection Report. Crashes Further. Jab Harry Met Sejal has collapsed on 2nd Friday (8th day) further at box office. Film has just collected an approx 75-80 lakh nett on day 8. Film reported huge drop on day 8. Its been years, since a Shah Rukh Khan film has performed so poorly in start of second week. JHMS total collection after 8 days is approx 61.25 crore nett. Film second weekend collection is heading for 3 crore nett mark with decent to good trending from here on. Film lifetime collection may touch 65 crore nett. But it will not collect much after that. This is absolute shocking. JHMS is set to entitle huge loses for the distributors. Film will recover a meager 31-32 crores from India theatricals. Who would have predicted that for a SRK starrer before the release. Honestly, it is time for SRK, to have a look at his film choices now. He simply can't take his audiences and fans granted. Need to choose his next scripts carefully. We all know SRK has huge pan India following. It is just about a right script and he will be back with bang. Fans are also waiting for SRK to be in a universally accepted good content film. Its been some time now. 1st Week - 60.5 crore nett. 2nd Friday - 0.75-0.80 crore nett (est). Total - 61.25-61.3 crore nett (approx).